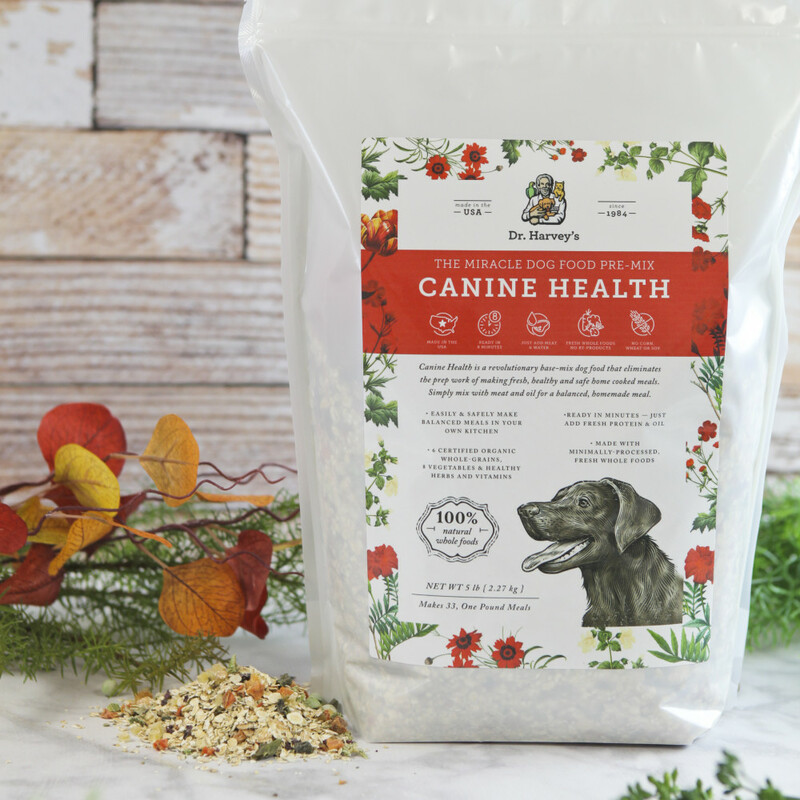 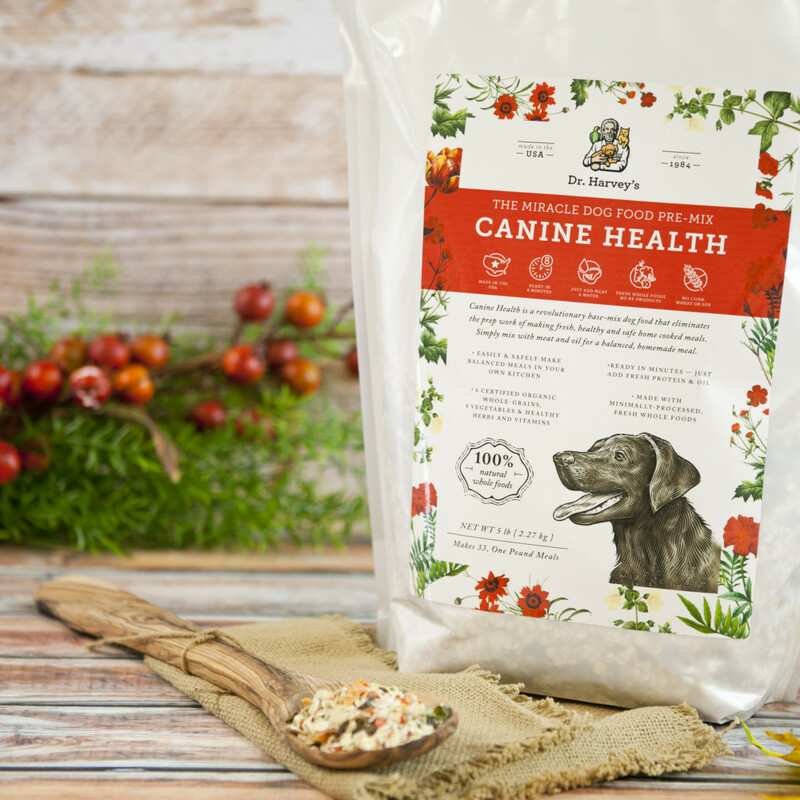 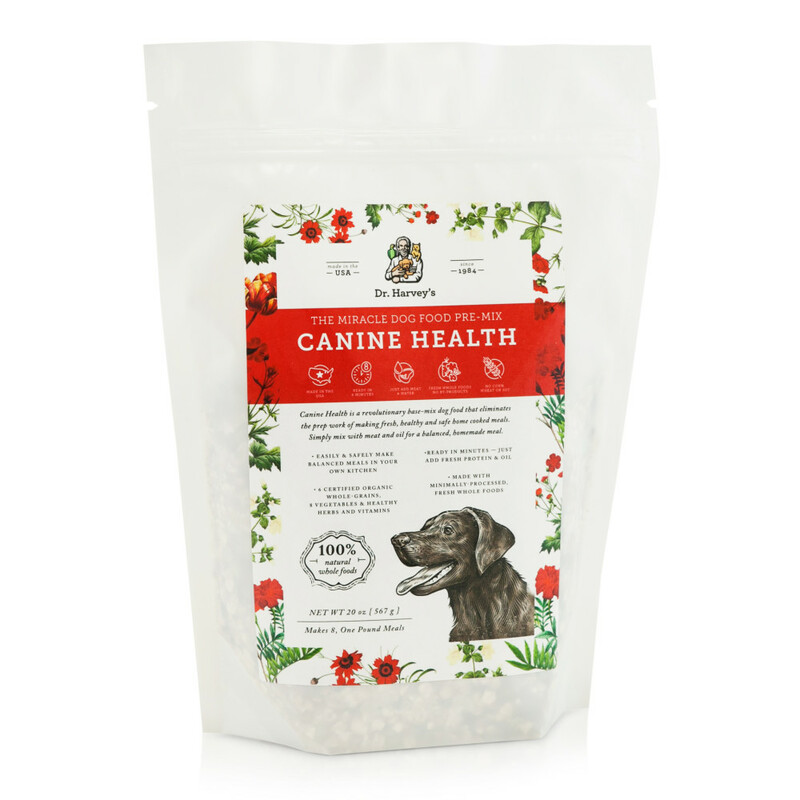 Want to Try Canine Health? 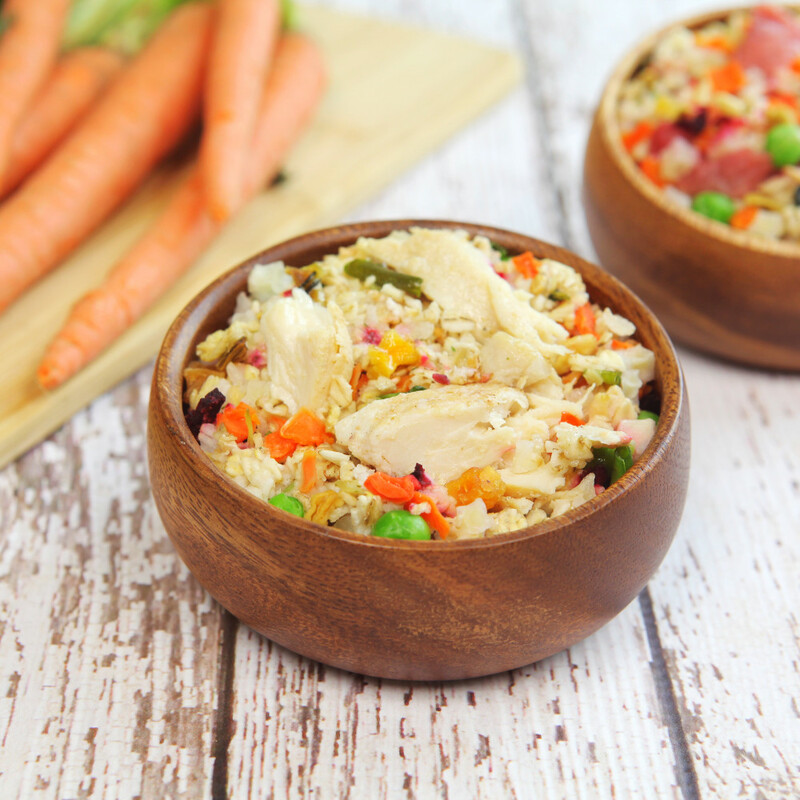 The Perfect Food For Your Picky Eater! 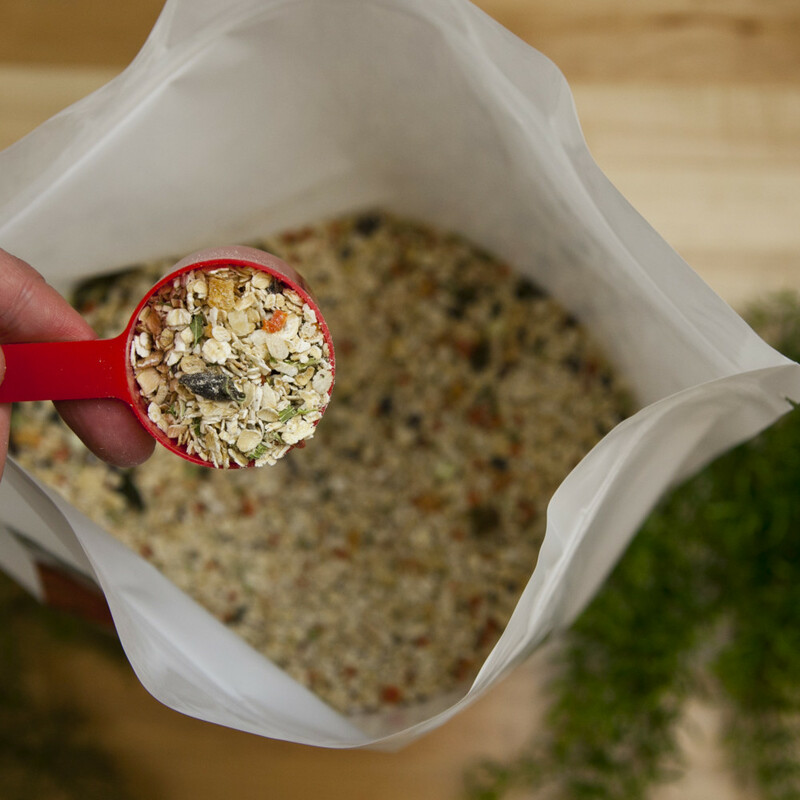 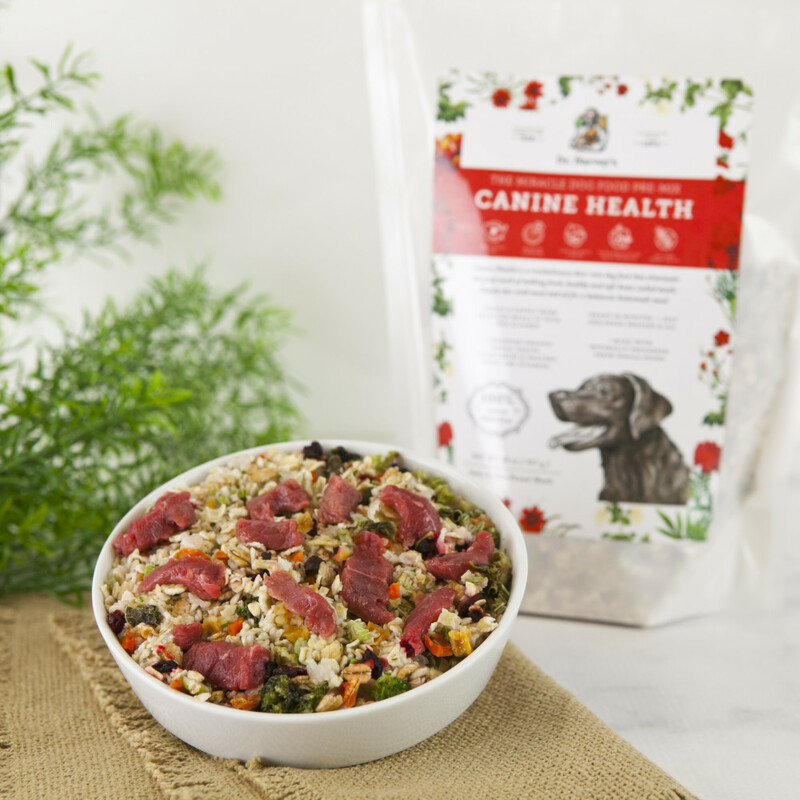 Dogs LOVE the Taste & Often Want a Second Helping! 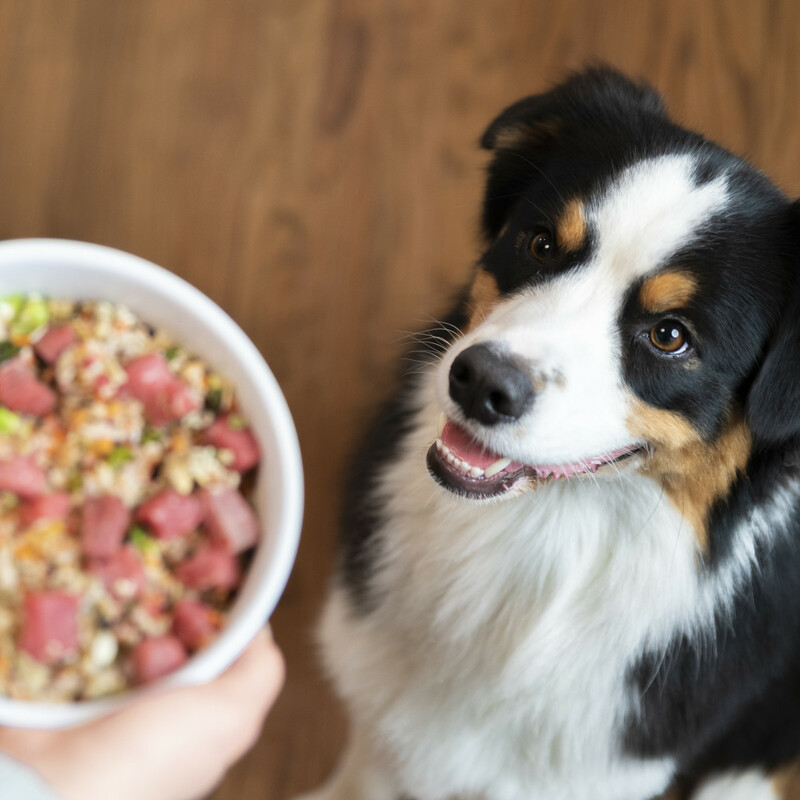 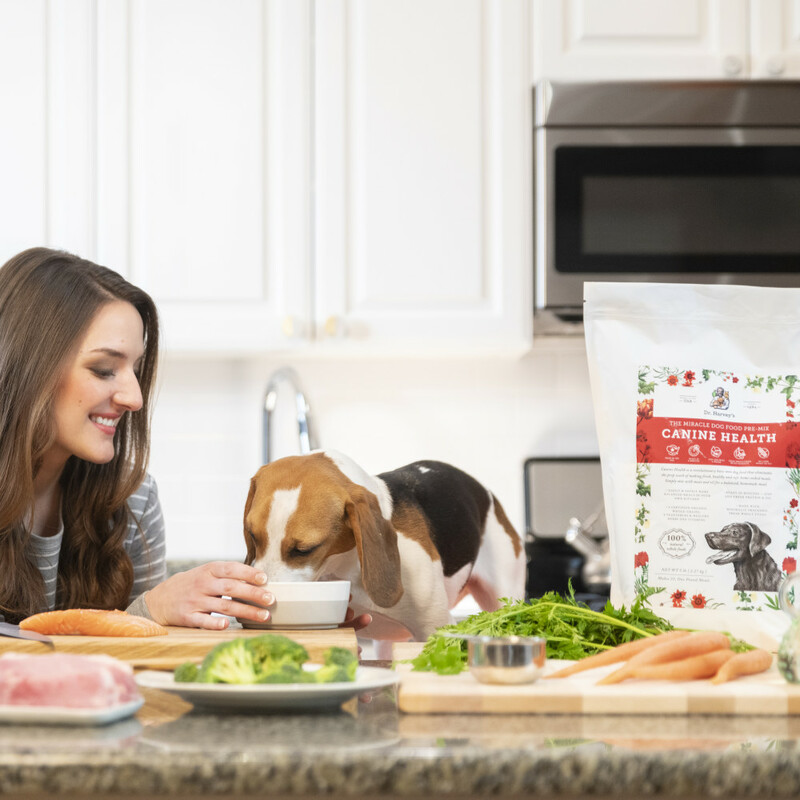 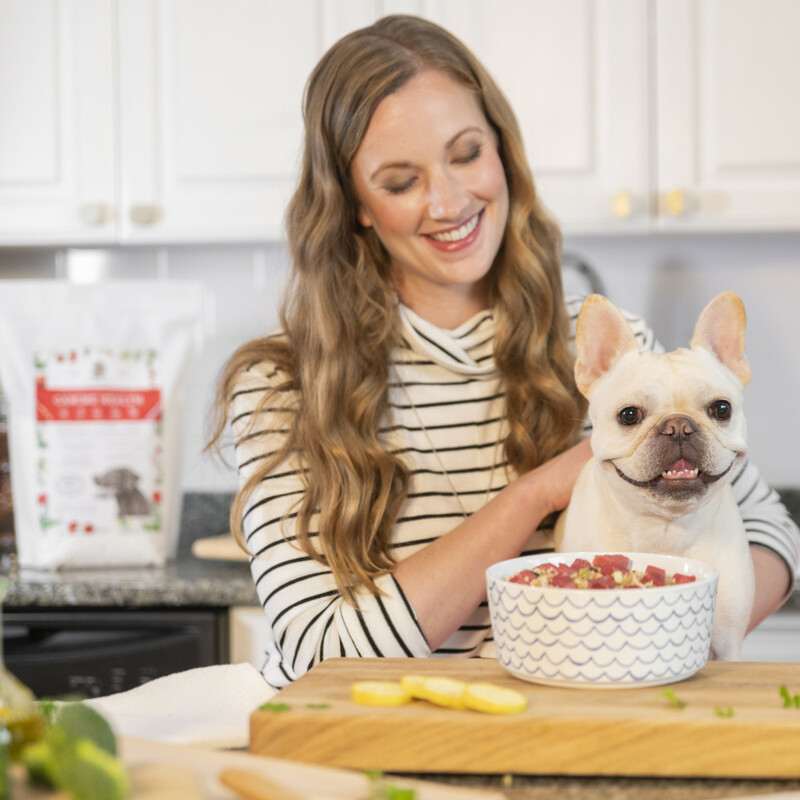 Over the years, thousands of frustrated, flustered and frenetic parents of picky eaters have turned to Dr. Harvey’s Canine Health to solve their meal-time dilemmas. 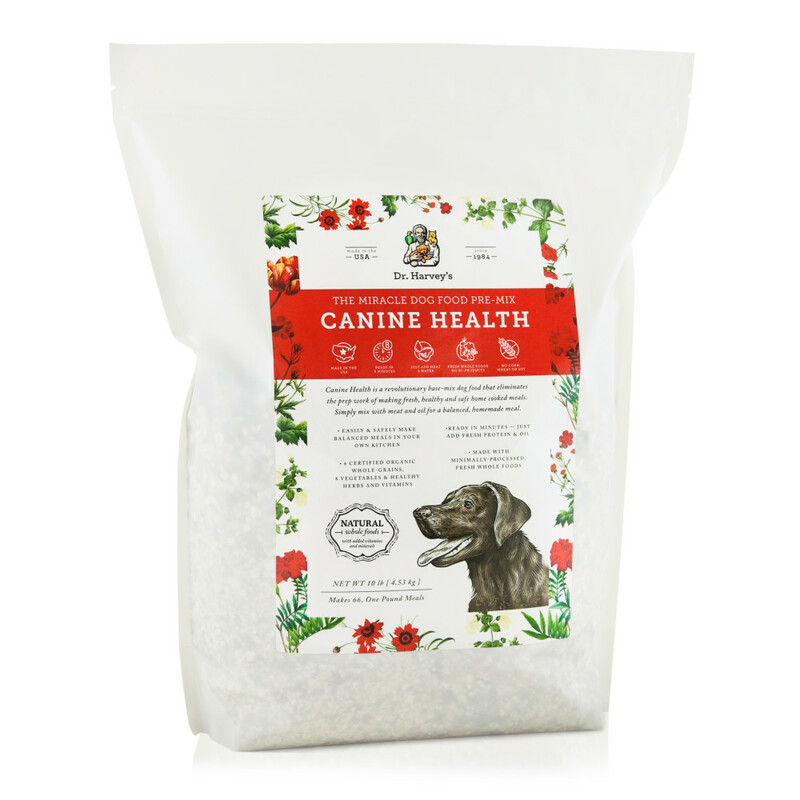 Find Dr. Harvey's at more than 428 stores. Enter your zip code below.